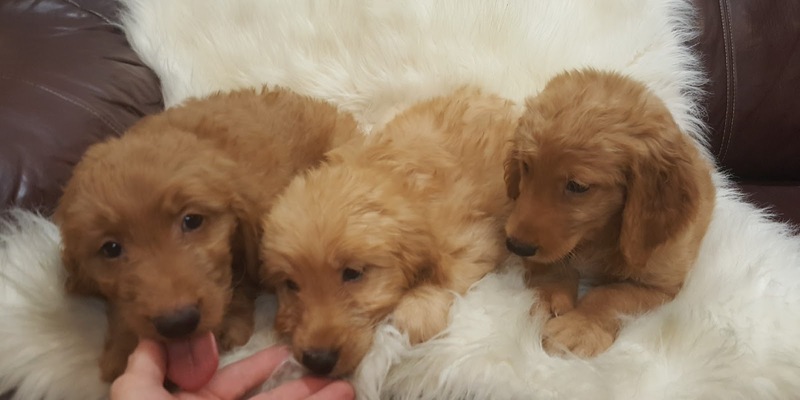 Golden Doodles will be ready for their new homes starting on July 27!!! Over the years we have request after request for golden doodles. For the past year we have been raising moms and dads so that we would be able to accommodate these requests. Our first litter of Golden Doodles will be ready to be shown and go to their new homes starting July 27. These are full size. The following pups are ready to be placed in their new homes at a reduced price. A Long Hair Chihuahuas, one male from $800 to $700. Two Pom Chi males from $750 to $650.00.